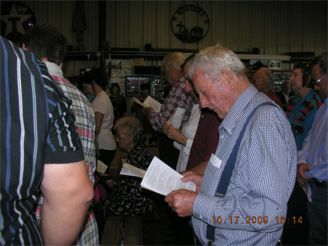 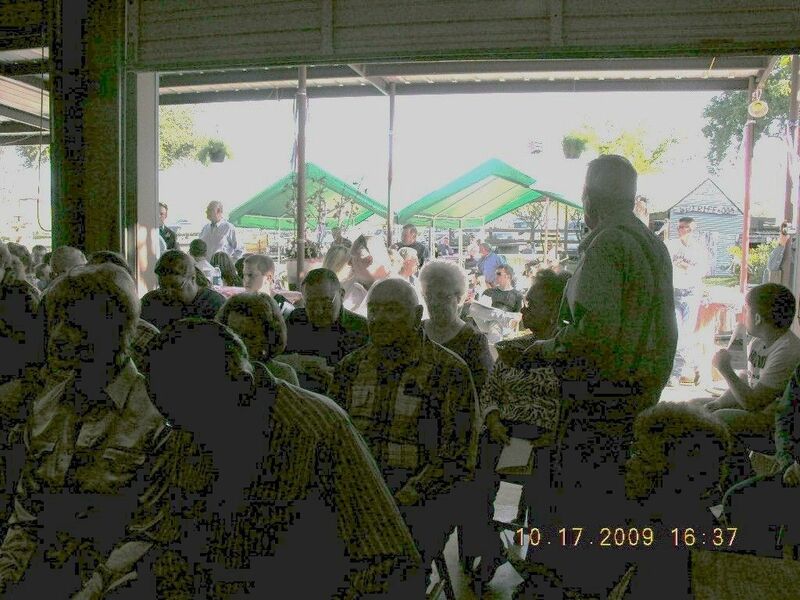 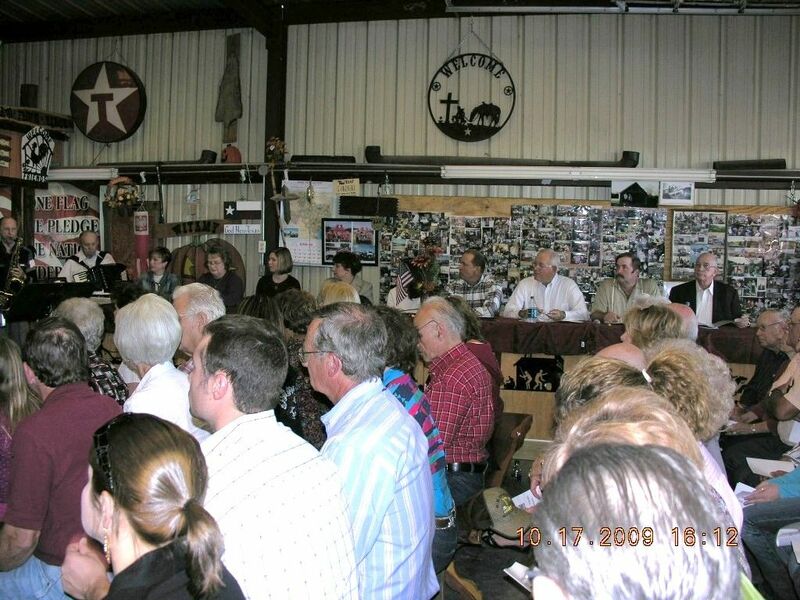 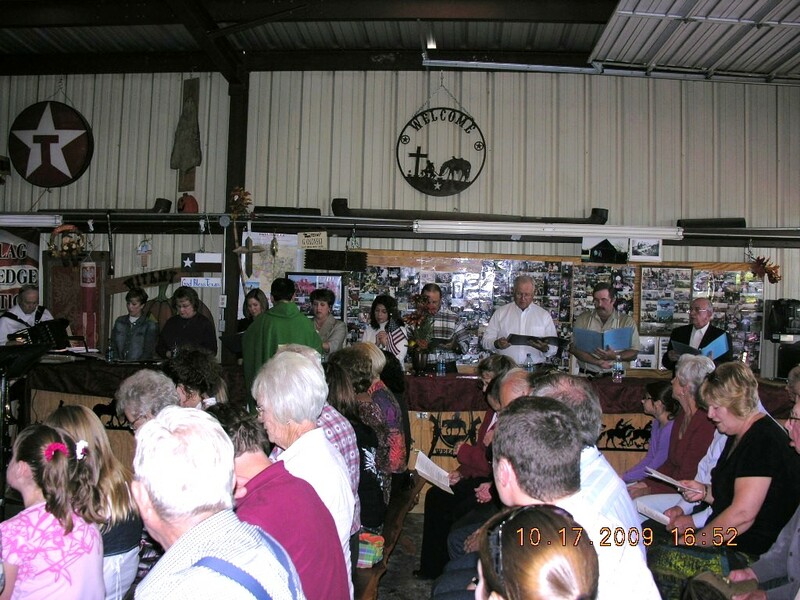 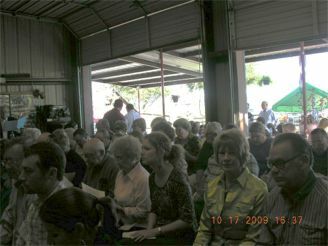 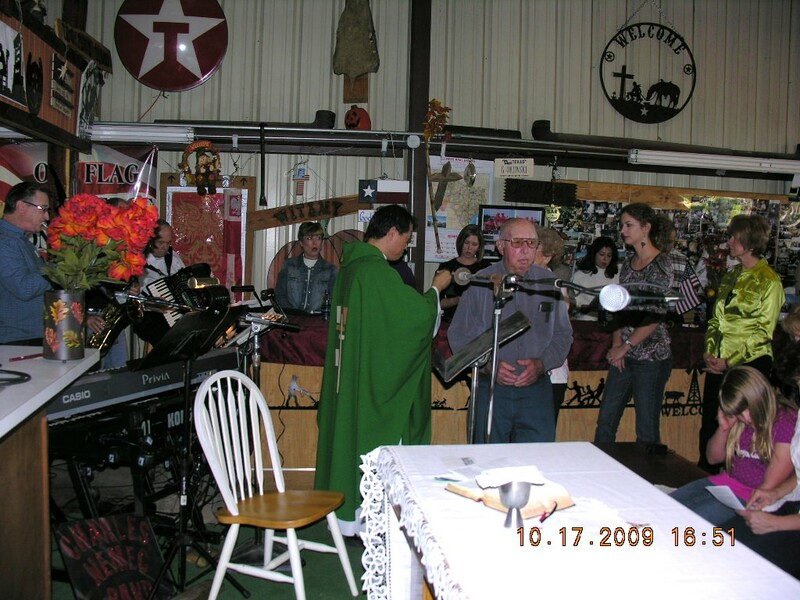 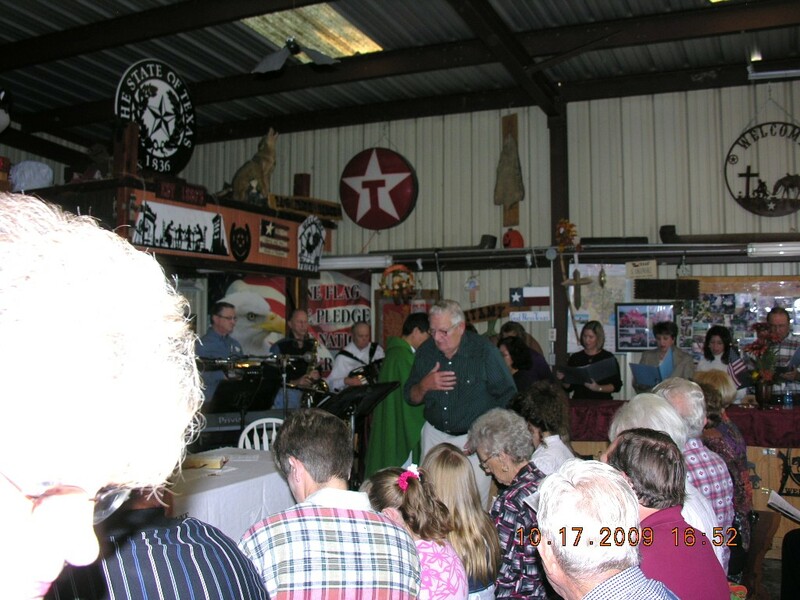 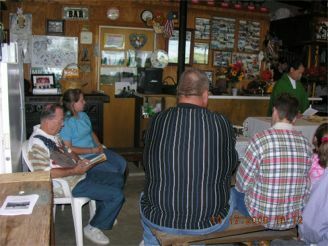 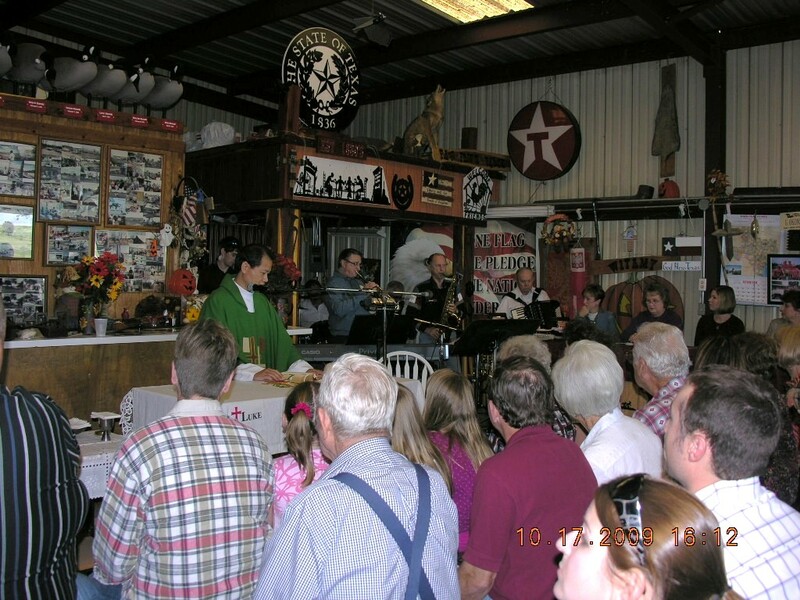 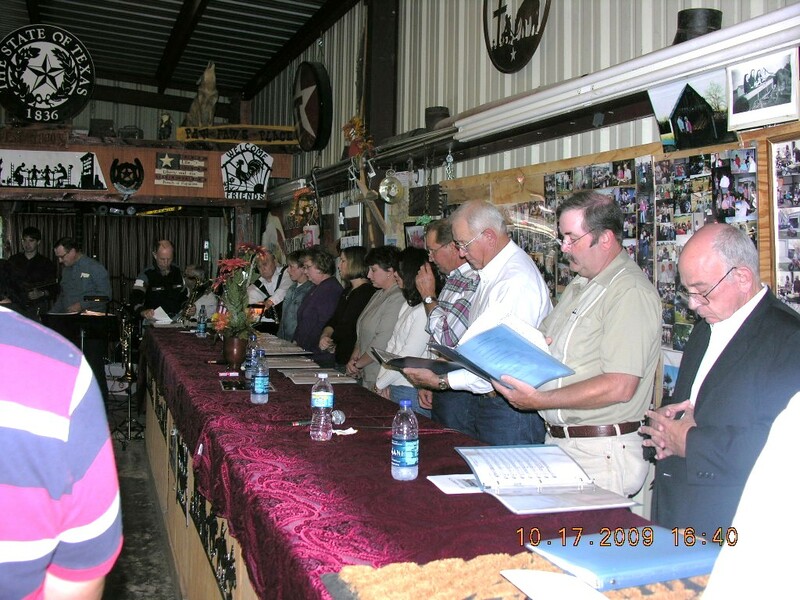 On October 17, 2009, the 2nd annual Polka Mass was held at 4:00 pm with Father Celso Yu officiating. 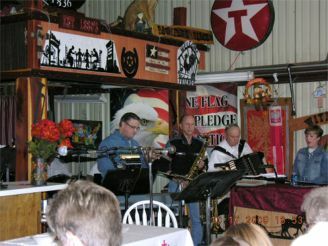 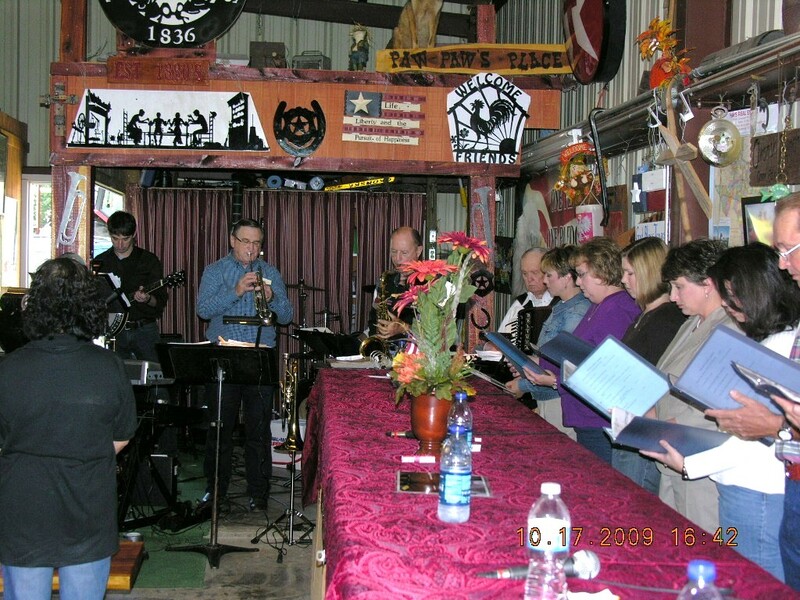 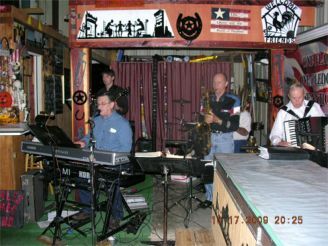 The Charles Nemac Band provided the Polka music with Charles and David Nemac, Eddie Miller, Harold Strand, Ron Slafko, and Richard Dixon as participants (see 2009 Polka Band section). 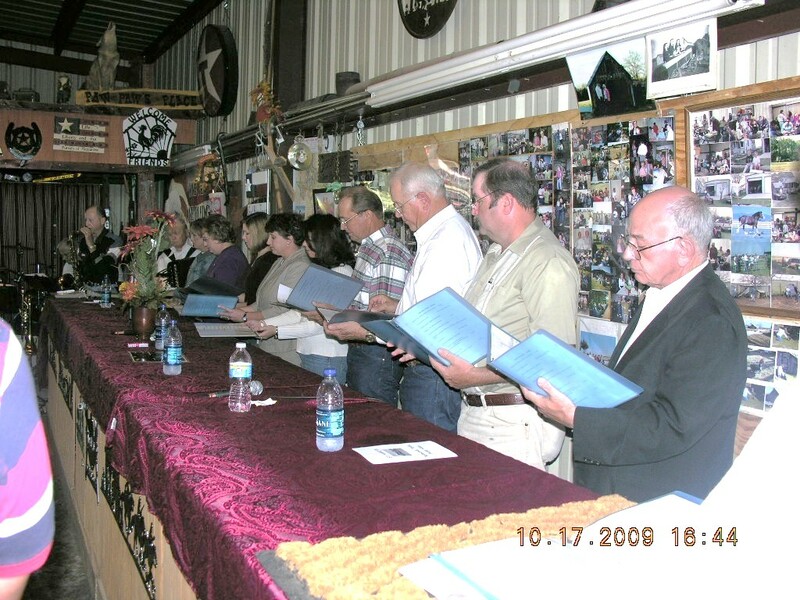 The Polka Mass Choir members were Lisa Yezak, Joyce Bielamowicz, Megan Czajkowski Chernoski, Dori Johnson, Rosemary Wilganowski, Kie Bill Czajkowski, Marvin Bielamowicz, Danny Oldham, and Bro Gene Bixler.